There are some items that you will always find in my pantry…no matter what. These are ingredients that make an appearance in my recipes often and are for the most part pretty easy to find. With a well stocked pantry and a couple nice veggies (even frozen) you can always come up with something in a pinch. This will safe guard you from having to go to the store when you have no time or energy to cook and prefer not to order out (good choice). The items listed below however are nonnegotiables in my kitchen and always in stock. They store long term and will make whipping up a quick and nutritious meal a cinch. ~ Jarred Tomato Sauce from my parents garden…yummy! I am sure that I have a few things tucked away that have been forgotten about but you get the idea. 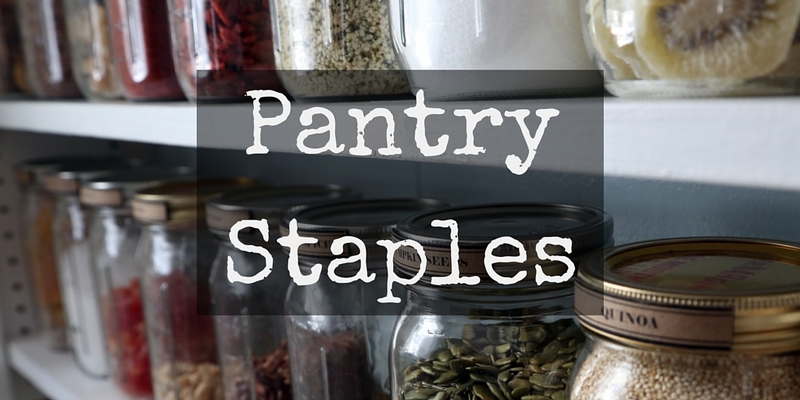 Organize your pantry a bit and make some room, make a list and go shopping. 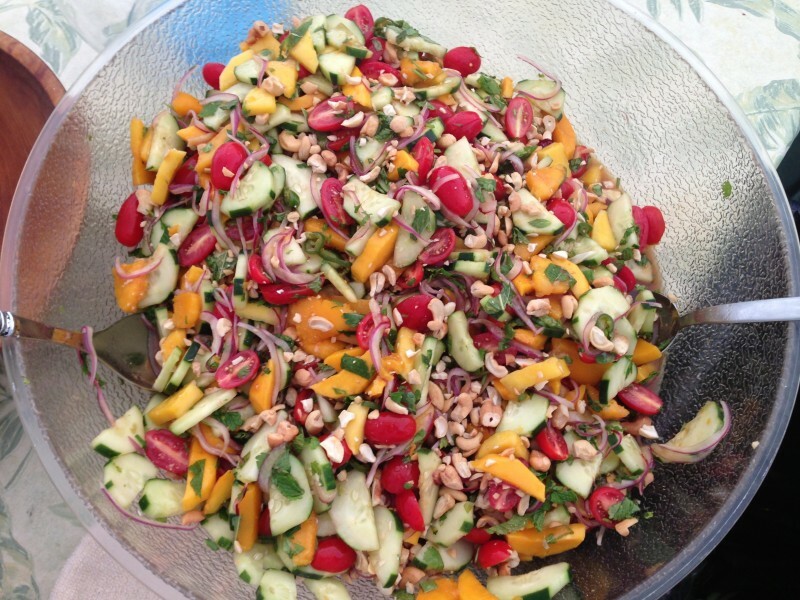 There are some great recipes to start with on this site and they will keep coming!